Formerly a native of Wisconsin, Dan got his first taste of the Rocky Mountains in 7th grade and never skied in the Midwest again. After graduating from the University of Wisconsin, Madison, in 1994, Dan moved directly to Telluride after almost landing in the Vail Valley. “Friends of mine had already moved to Telluride and couldn’t believe I was considering Vail. They insisted I drive down to check it out and the rest is history”. 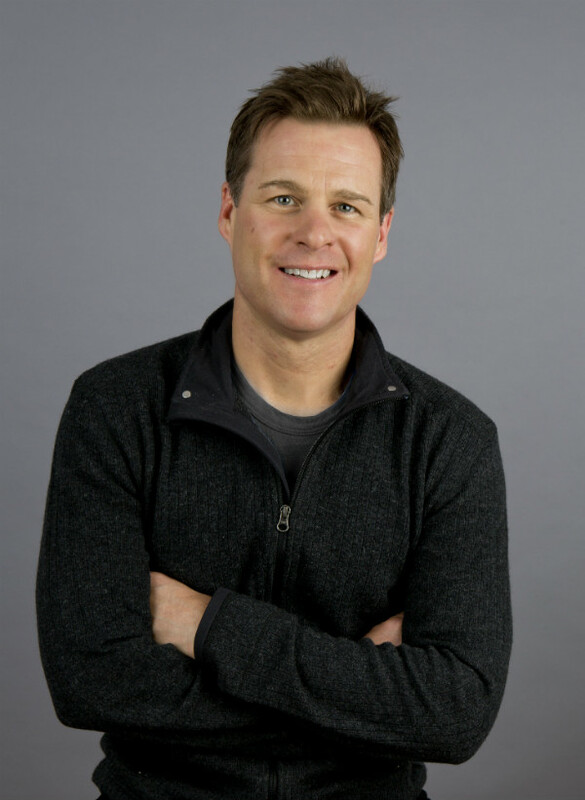 In the early years Dan bartended at night and ran his own property management company while enjoying 120+- day ski seasons. Quickly though, he saw the action was in the real estate business as the young Telluride resort was just starting to take off. Dan joined the Telluride Real Estate Corporation in 1998 and hasn’t looked back. With his consistent sales production and high level of service and integrity, the Directors of TREC offered him a Vice President ownership position in the firm in 2007 that he maintains to this day. “Of the many characteristics that make a solid agent, I find patience to be the most important. These are significant, discretionary purchases that sometimes take a couple years from the time a party first starts looking to the day they actually close on a property”. 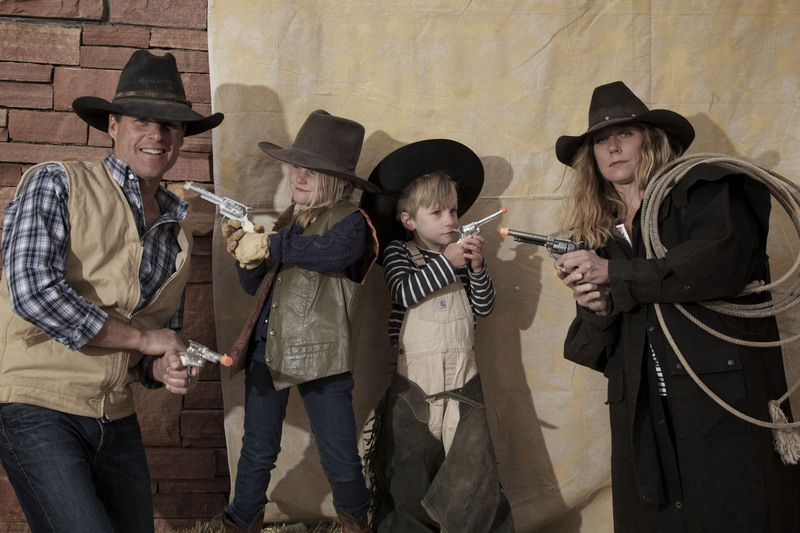 Dan’s real estate career has paid off in spades, allowing him to realize the ultimate dream of raising a Colorado mountain town family. With his wife, Erika, they ‘re raising two wonderful children, Eva (10) and Leif (8) in the home they designed and built in the Ski Ranches. “Honestly, I couldn’t have scripted a better story. My wife and I have a storybook marriage and our children have a sincere love for the mountains, nature and family”. With his success and commitment to his trade, Dan was recently recognized as "Agent of the Year" for TREC in 2016, "Listing Specialist" for TREC in 2017 and, Christies International Real Estate "Luxury Specialist" 2017. Whether you're a buyer or a seller, put Dan to work for you to get the results you need and deserve.